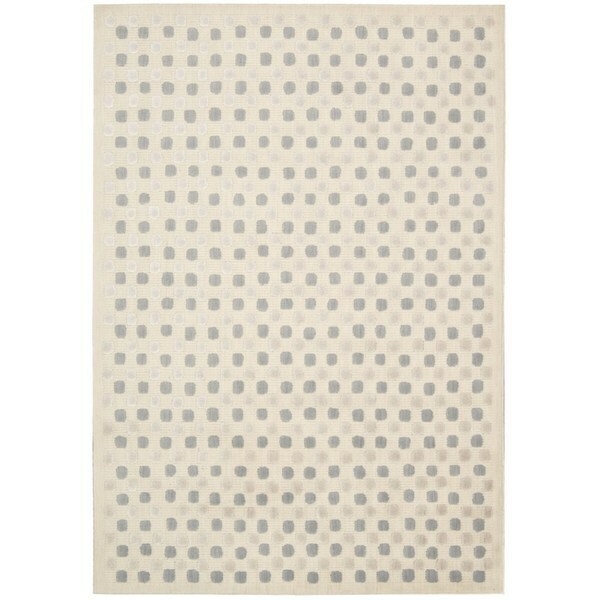 Calvin Klein Nara Steel Grey Area Rug by Nourison - 9'3" x 12'10"
An combination of color and composition inspired by antique Japanese fabrics, this refined woven Nara bone rug is highlighted by delicate silk-like fibers, a new element to Calvin Klein. Please note:Options of excessive weight or bulk will be shipped via Freight carrier and our Oversized Item Delivery/Return policy will apply.Please click here for more information. Phase Handmade Solid Taupe Area Rug - 8'10"x11'9"
Calvin Klein Nara Steel Grey Area Rug by Nourison - 7'9" x 10'10"